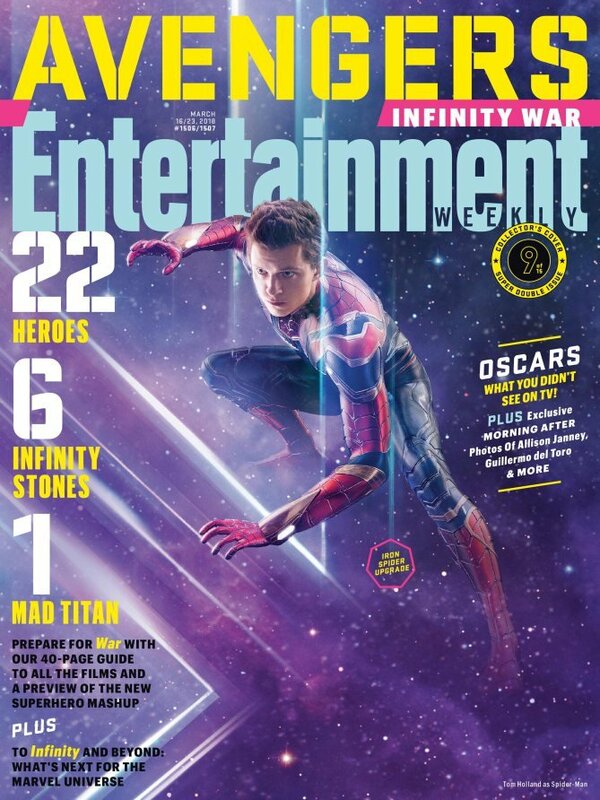 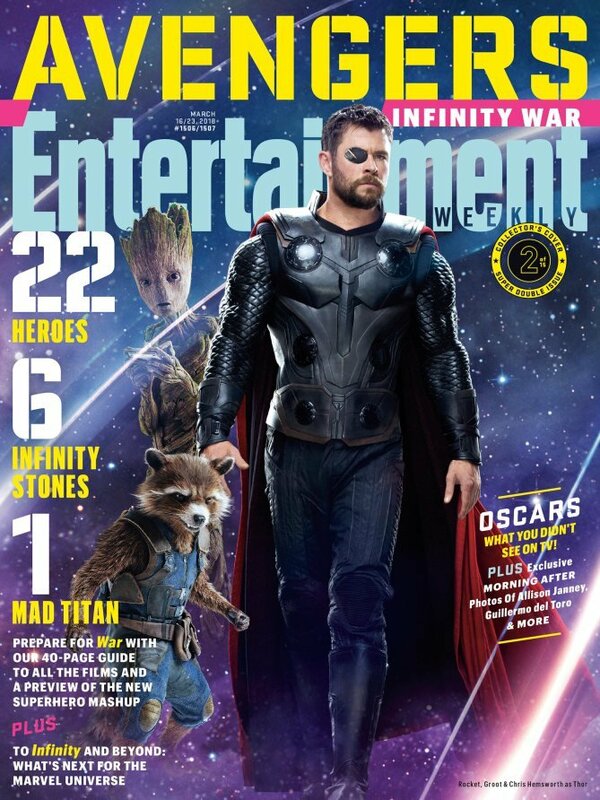 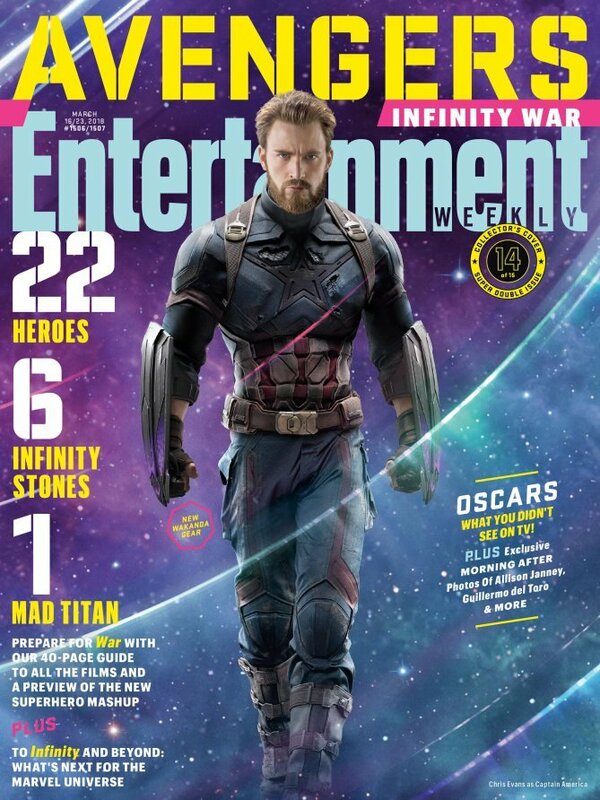 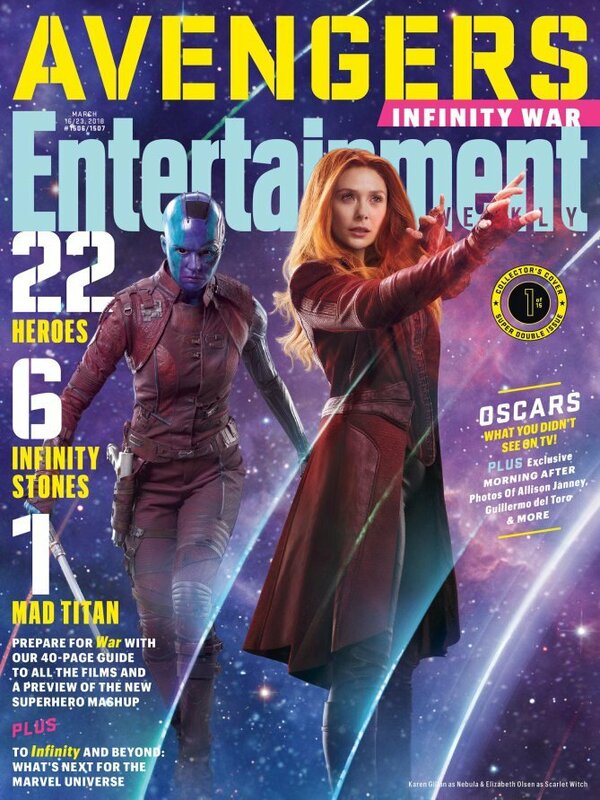 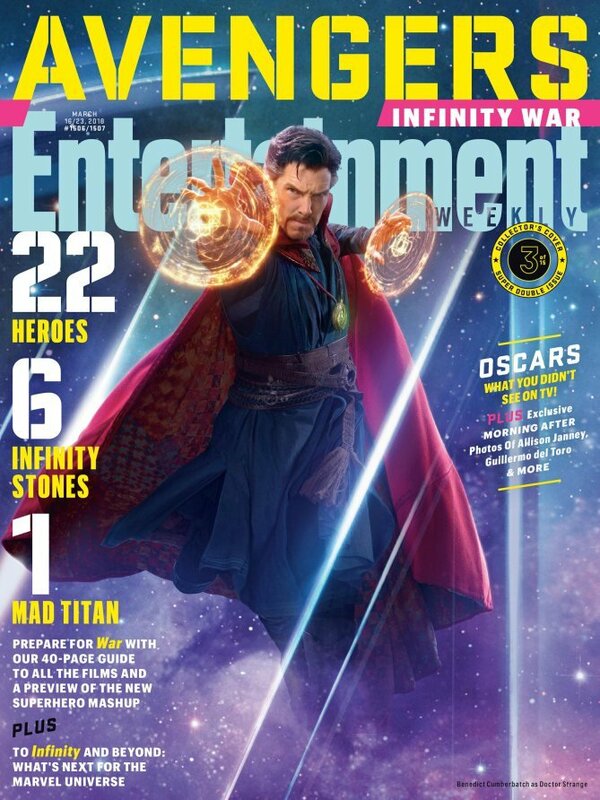 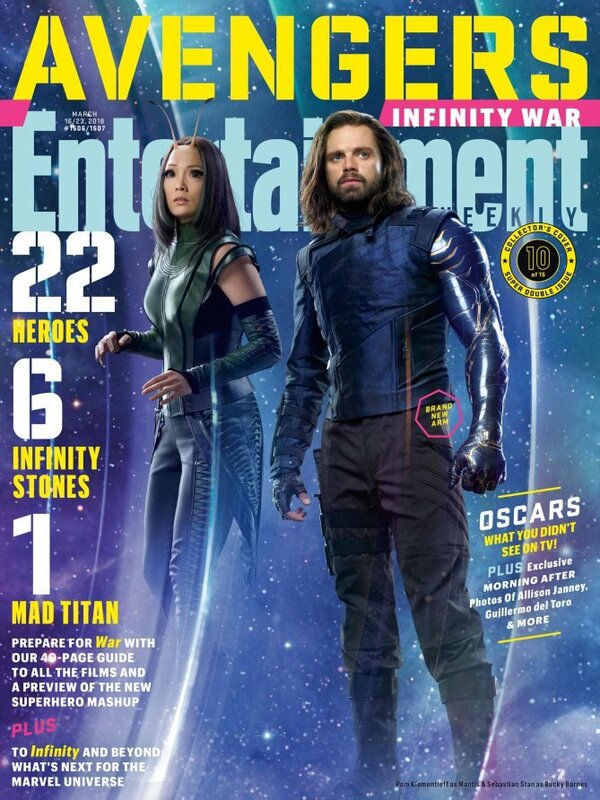 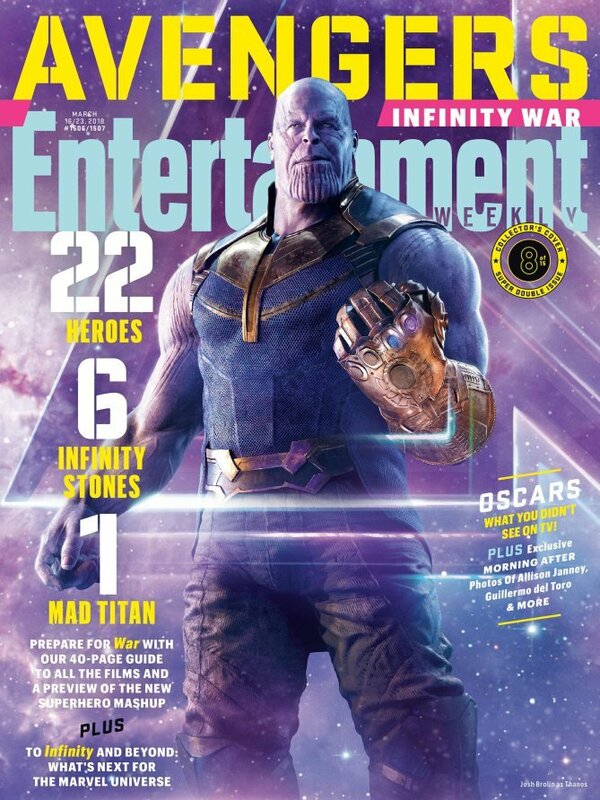 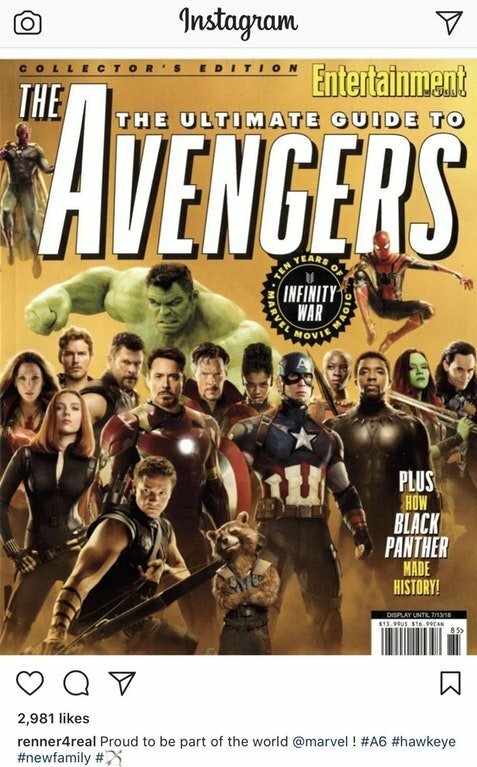 In honor of Avengers: Infinity War and all of the superhero spectacle it brings, Entertainment Weekly has assembled a very special, 96-page issue dedicated to what is perhaps the most important, defining movie in the history of Marvel Studios. 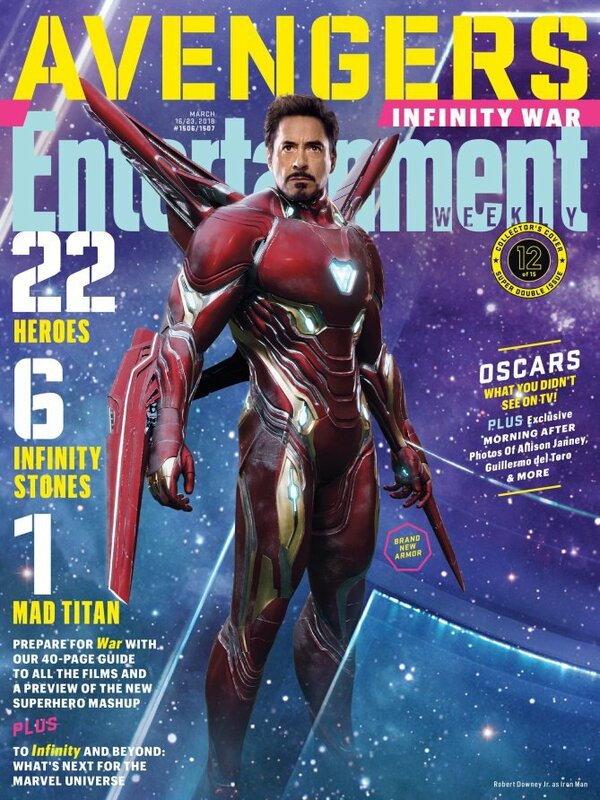 And that’s not a phrase to be taken lightly. 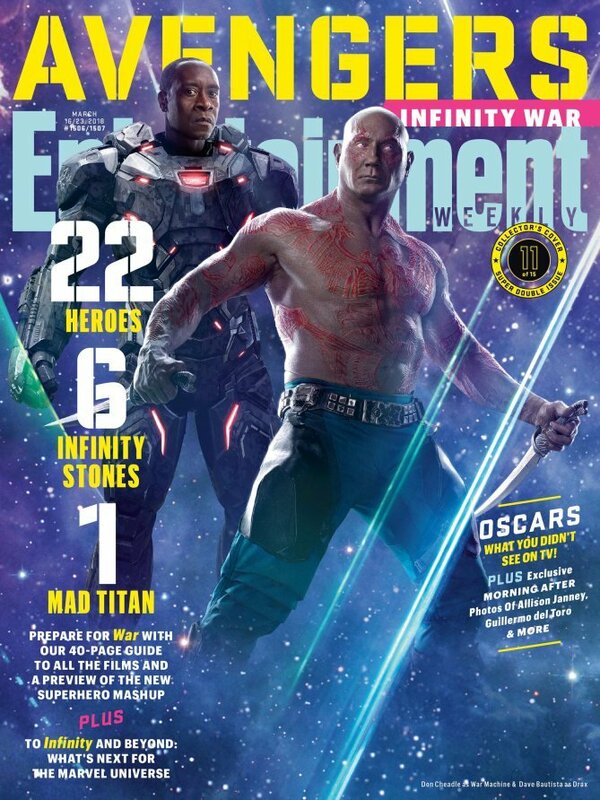 Ever since Samuel L. Jackson’s Nick Fury popped up during the after-credits scene in Iron Man, the Marvel Cinematic Universe has gone from strength to strength, and now encompasses everything from Afrocentric epics (Black Panther) to space operas that are as weird as they are wonderful – here’s looking at you, Guardians of the Galaxy. 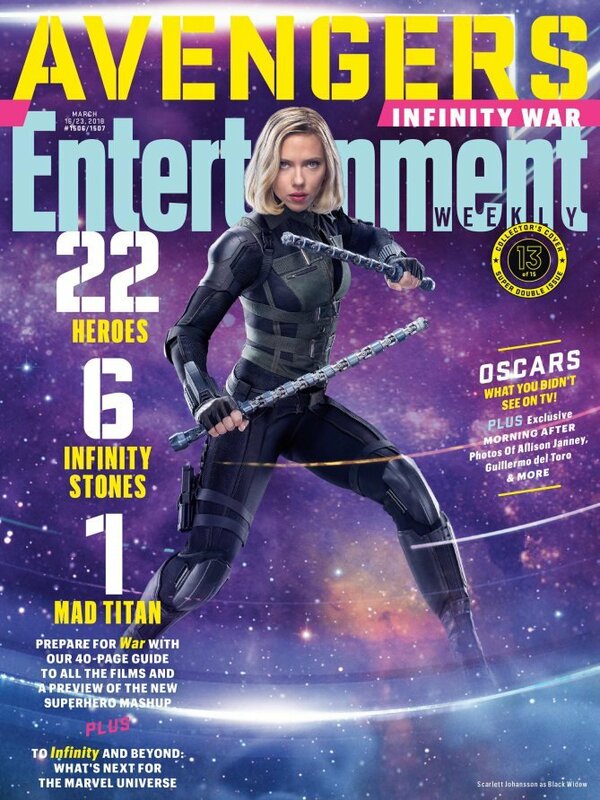 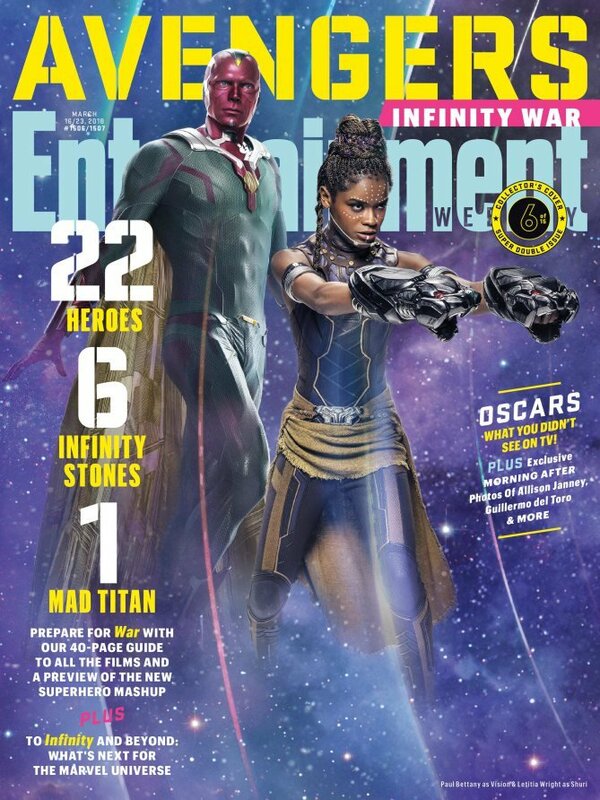 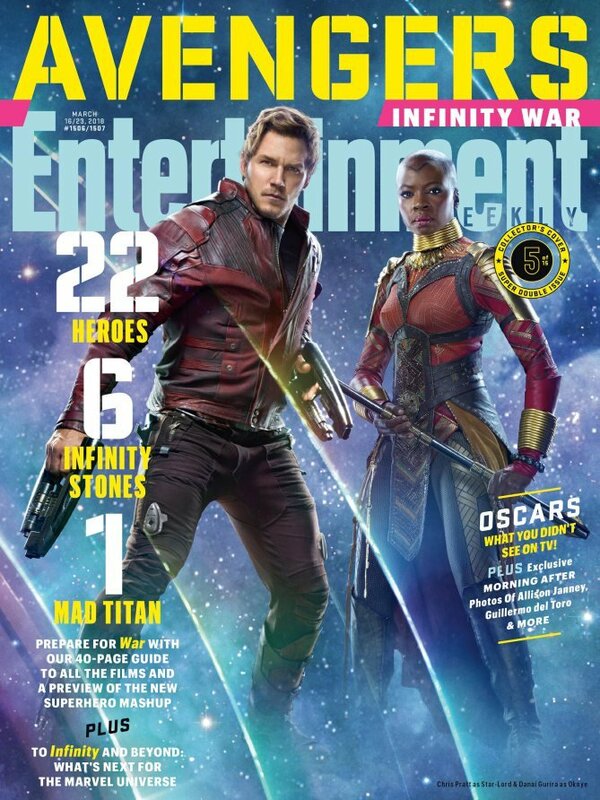 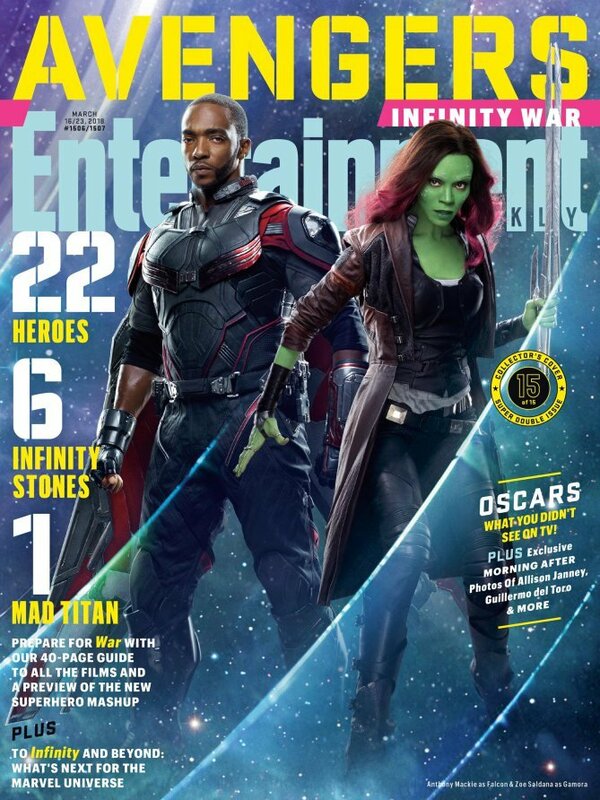 And as if that wasn’t enough, there’s also word of in-depth interviews with the likes of Robert Downey Jr. (Iron Man), Chris Evans (Captain America), Scarlett Johansson (Black Widow), Chadwick Boseman (Black Panther), and the women warriors of Wakanda, which is to say that EW also caught up with Danai Gurira (Okoye) and Lupita Nyong’o (Nakia). 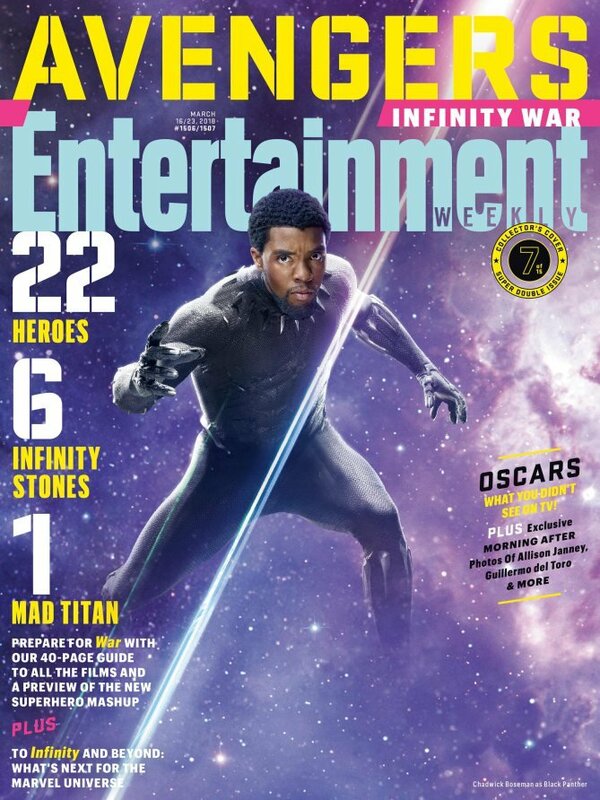 Expect all of those prominent figures to come together and confront their common enemy (read: Thanos) when Avengers: Infinity War reaches theaters on April 27th. 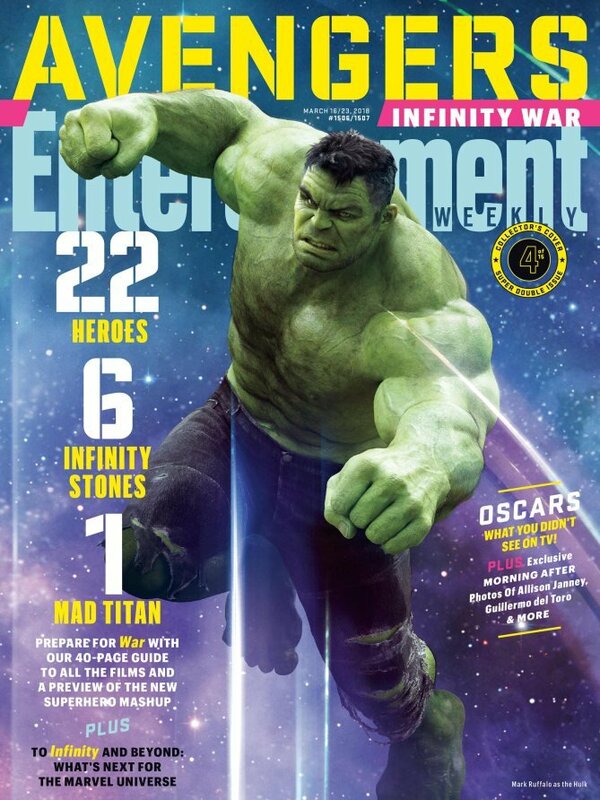 It’s poised to kick-start a new era of superhero filmmaking, too, and we couldn’t be more excited.